Thiruvananthapuram: The police Wednesday took into custody three aides of Pulsar Suni for trying to abduct another noted actress of the Malayalam film industry in 2011 and have also recorded her statement. In this regard, the Kochi city police met her at her residence in Thiruvananthapuram. 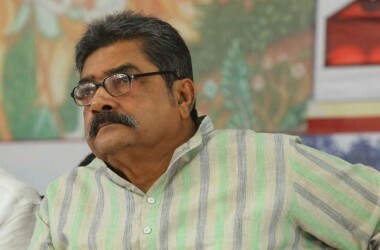 Based on a complaint filed by film producer Johnny Sagarika, the Ernakulam Central police had registered a case on Tuesday. Pulsar Suni, the first accused in the sensational actress abduction case, had masterminded this attack too. During an earlier interaction with media persons, the actress had narrated the incident. All these particulars have been included in her statement too. 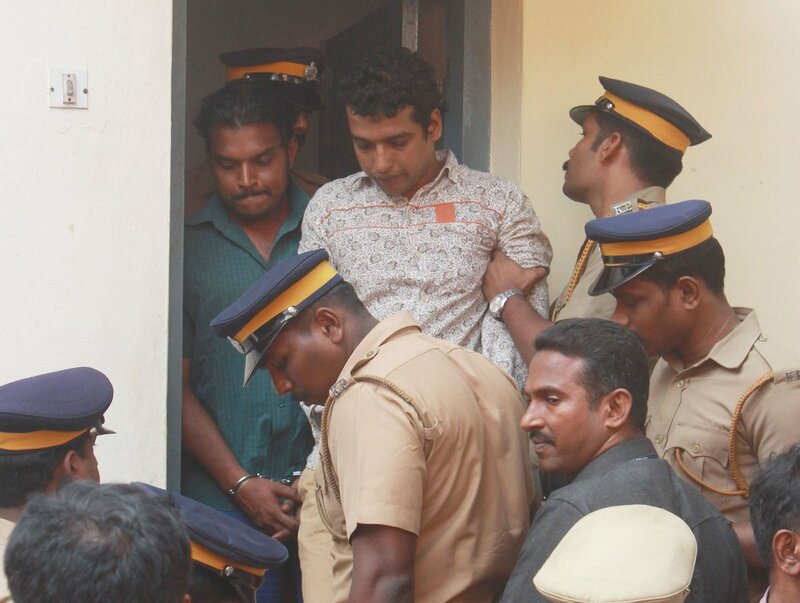 The kidnap bid was made during the filming of ‘Orkut Oru Ormakoot’, a movie produced by Johnny Sagarika. She said she was picked by Suni’s accomplices from Ernakulam South railway station. As the vehicle took a detour, she contacted the producer of the movie over phone. Sensing trouble, they left her at Ramada Resort. Three including Ebin and Suneesh, the driver of the vehicle, is in custody. The goons had reportedly targeted a young actress but she was lucky enough to escape as she changed her travel plans during the last minute. Accordingly, they picked up the senior actress, who arrived at the Ernakulam South railway station. At the time of the incident, Suni was serving as Johnny’s driver.